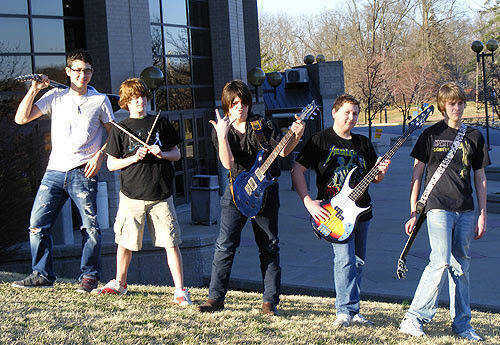 Small Town Boyz have been named one of the TOP 50 bands in the 2009 Fender Road Worn Competion, but it's not over yet. Small Town Boyz are now competing for the TOP 25 ROUND in this competition that has spanned all across the U.S.
One of the band members commented, "Hundreds have been cut from the competition, so we feel very fortunate to still be in this! We couldn't do this without our friends, family, and community support."